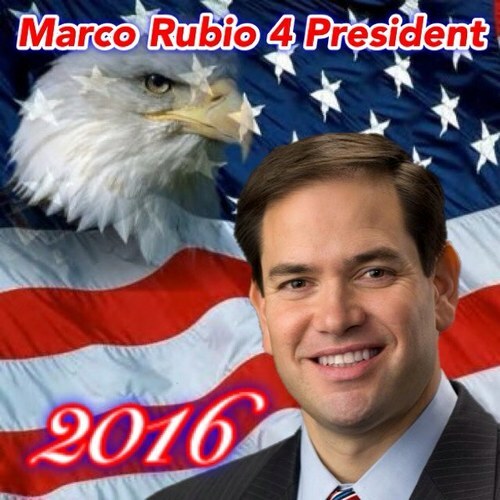 Senator Marco Rubio told reporters during the immigration debate in the senate this week that he will decide on a presidential run in 2014. Florida Republican Marco Rubio, who has raised his national profile by helping craft immigration legislation the Senate is set to pass this week, said he’d decide late next year whether to run for president in 2016. The 42-year-old son of Cuban immigrants, Rubio is seen by many in his party as a potentially strong 2016 presidential contender who could serve as bridge to Hispanic voters and to the young, groups that overwhelmingly backed President Barack Obama in 2012. Rubio voted for amnesty yesterday.